As an expedition leader you sometimes have to gamble a little. Certain places can be really nice, if the right animals or birds are present. If they are not, which is a possibility with wildlife, or landing is impossible due to bad weather, you’ve wasted a lot of time. Time that you could have used for other nice things… Lågøya is such a place. If you manage to get ashore there is the chance of seeing Walrus and Red Phalarope and it’s one of the few places where Sabine’s Gulls breed. 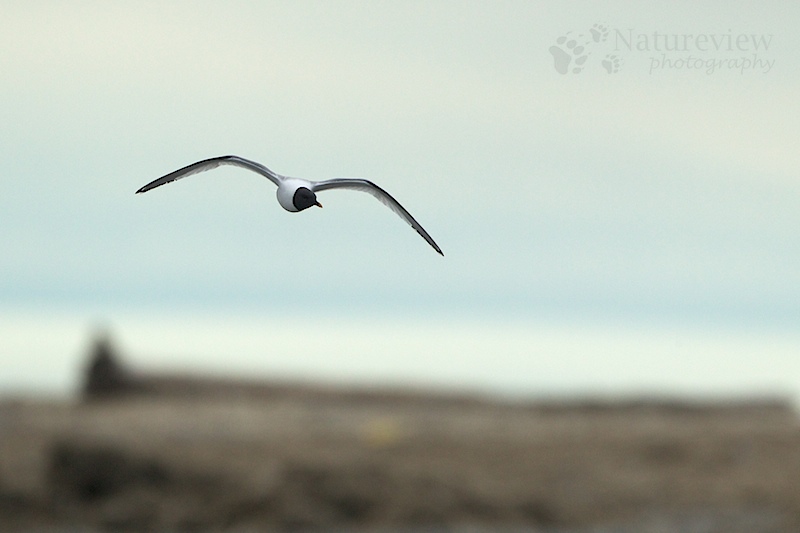 This high Arctic specialty is, after the Ivory Gull, always very high on every birders wish list. On my first trip I had a group of bird watchers and photographers with me. So I decided to take the chance and head for Lågøya. This small island lays a bit away from any other landing sites, so if we had bad luck, it would mean we were stuck for the day on a flat, boring island. However, the gamble paid off. From the ship we could already see a group of Walruses hauling out on land and as soon as the first people were ashore, we saw two Sabine’s Gulls sitting in a laguna. Before everybody was ashore we had also found the Red Phalaropes and even two Pomarine Skua’s. We spent the whole morning in this special place, dividing our attention to all the different things we could see. Personally I would have preferred to spent more time with the Sabine’s Gulls, but if the clients want to see the Walruses, then they decide.